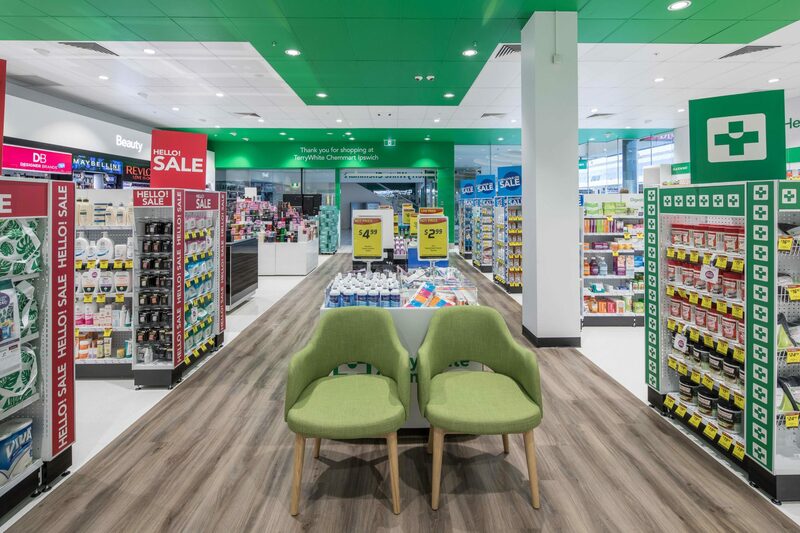 Interior Fitouts initially partnered with Terry White Chemist in 2010 and have continued the relationship following the merger as Terry White Chemmart in 2016. 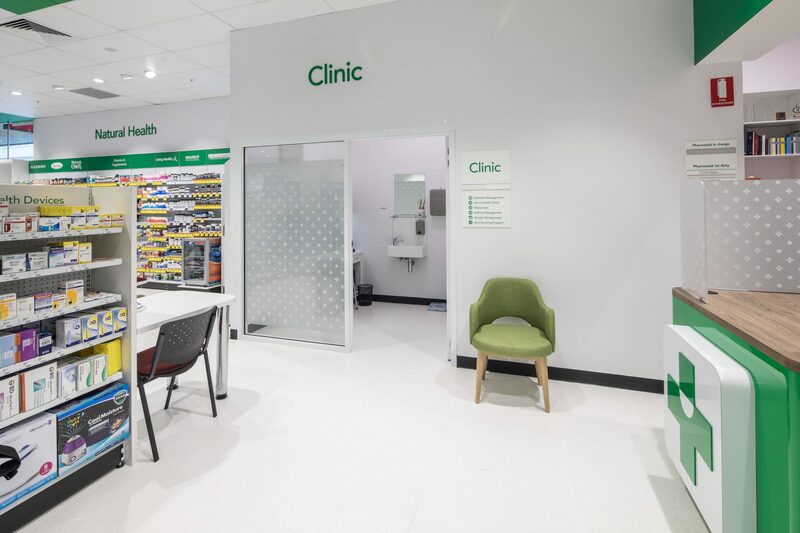 Interior Fitouts now complete between five and 13 fitouts each year consisting of both Greenfield and Trade through fitouts. 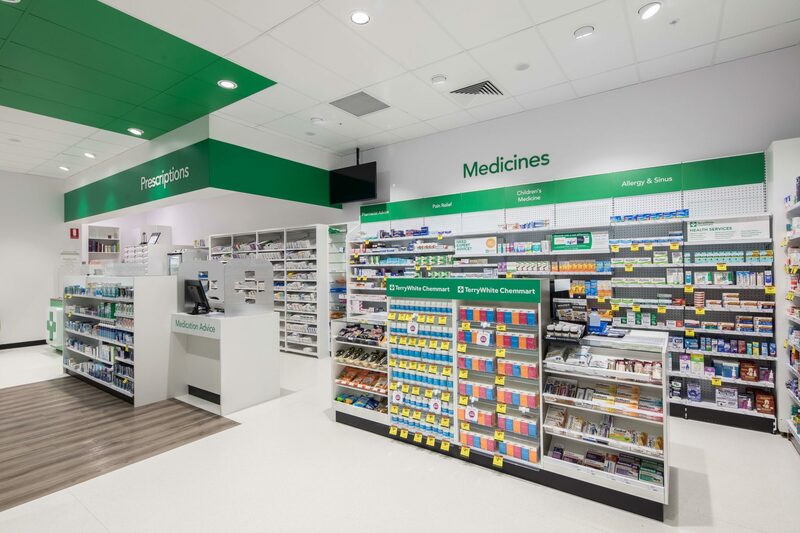 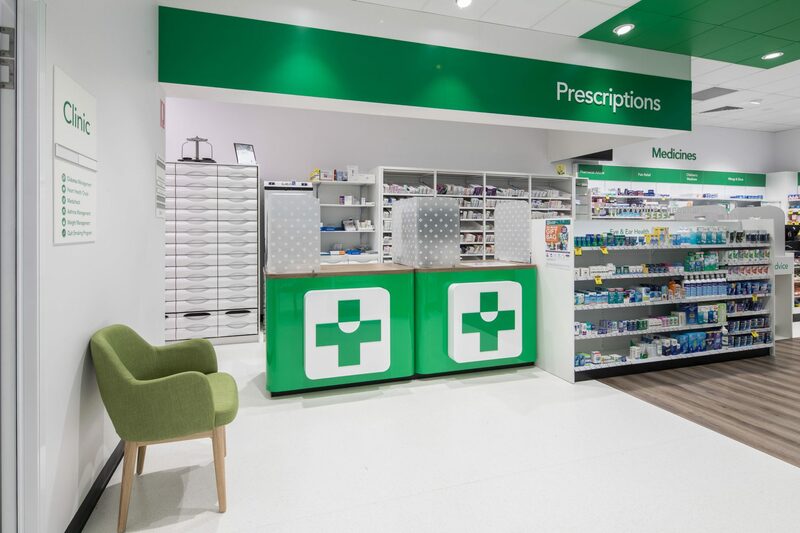 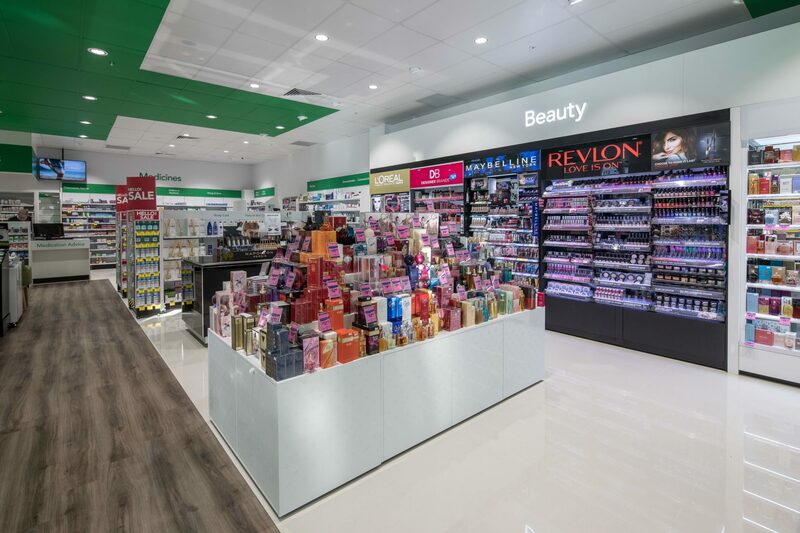 Interior Fitouts work across the Terry White Chemmart business with a number of stakeholders including franchise partners, Terry White Chemmart management teams and external stakeholder to ensure their timelines can be achieved.